7. 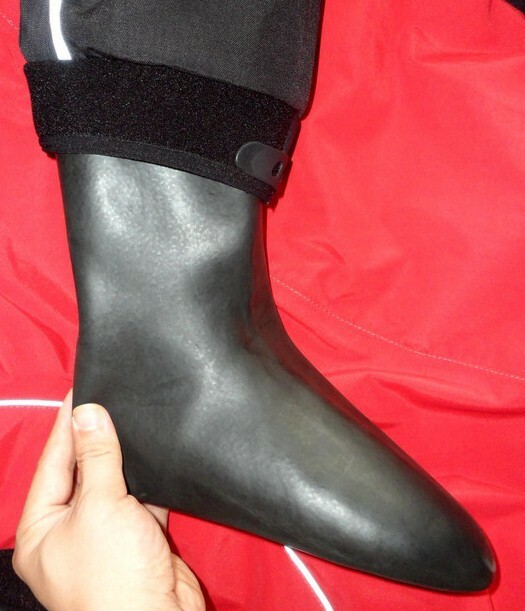 Protect drysuit booties by wearing socks and being careful not to walk or stand on surfaces that might damage them while you’re changing. 10. When the DWR wears out (and it will! ), try ironing the Gore-Tex fabric on the nylon setting to reactivate it. If you decide to re-waterproof it, use a spray-on product, not a wash-in product, so that it doesn’t get on the inside your drysuit. 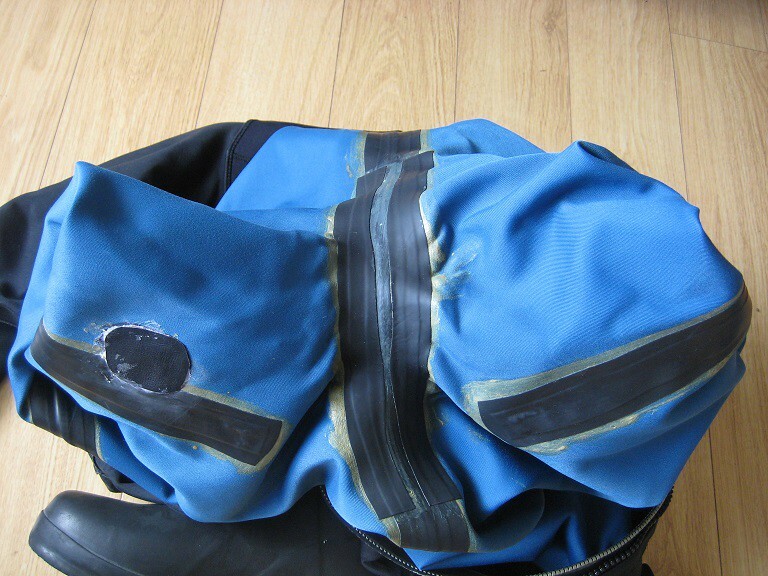 Dry it with an iron (on the nylon setting) or a hair dryer; never put your drysuit in a clothes dryer.